New version, new features and new experience. 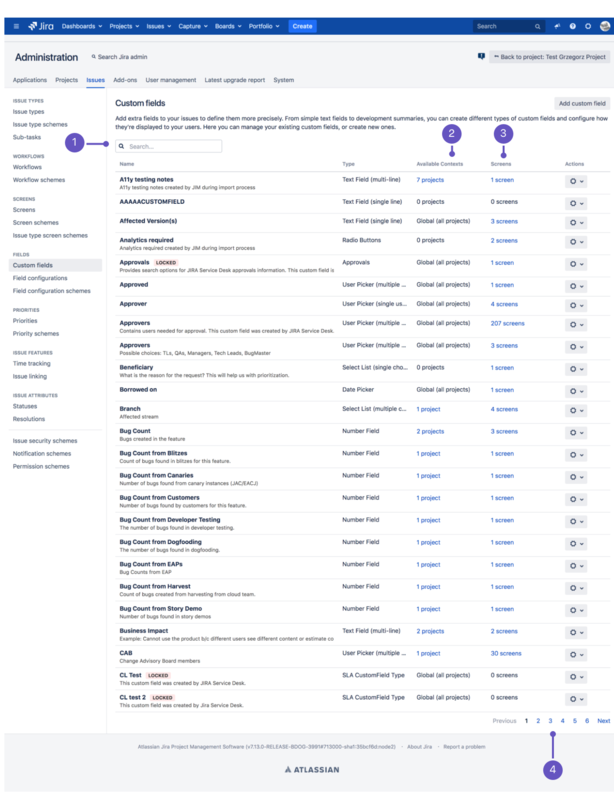 Let’s explore Jira 7.12.
custom fields page is changed and now is more clear. Index is the core of search. In Data Version instances we have take care of it and now we can copy from a node to another. … more information about 7.12 release, are available on this page of release notes.